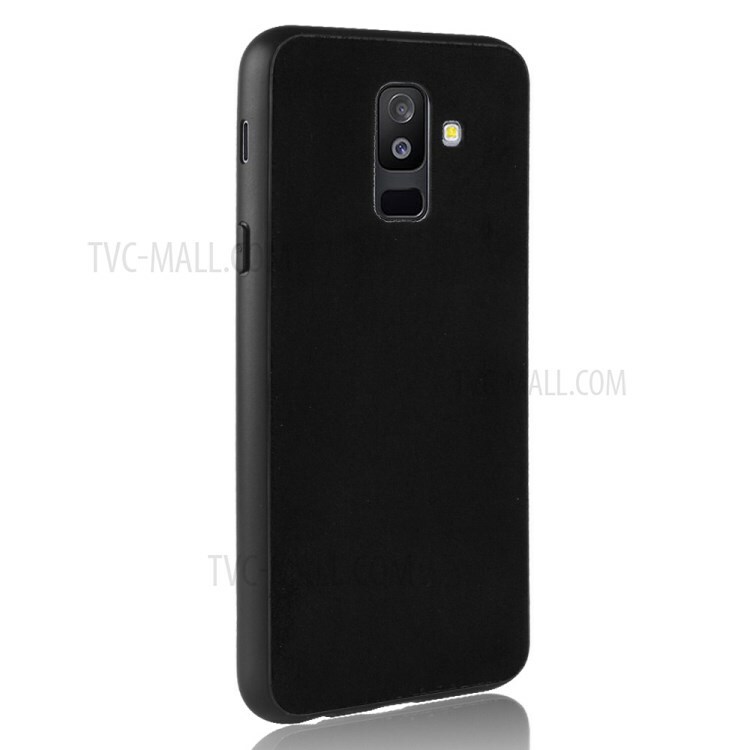 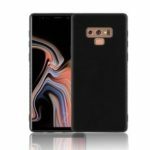 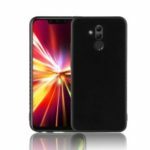 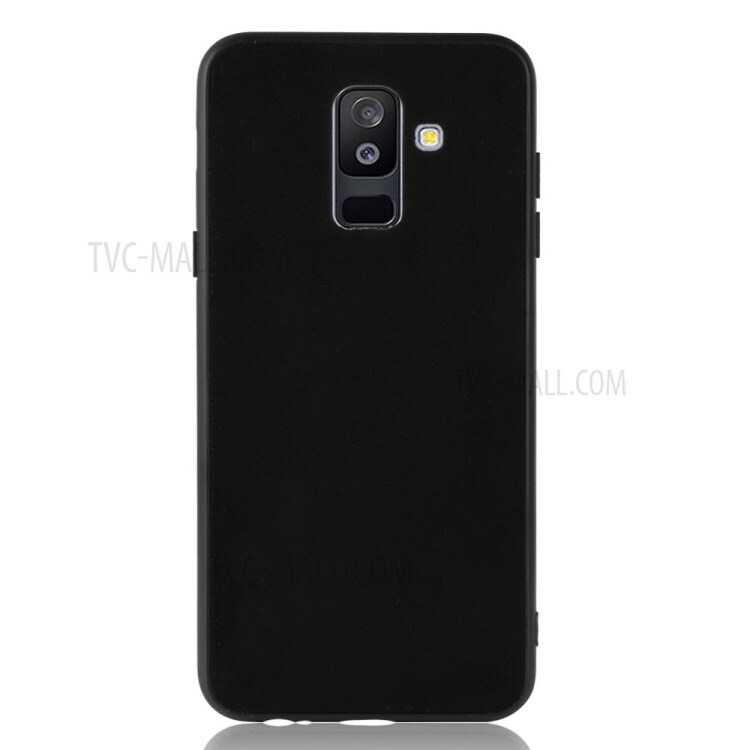 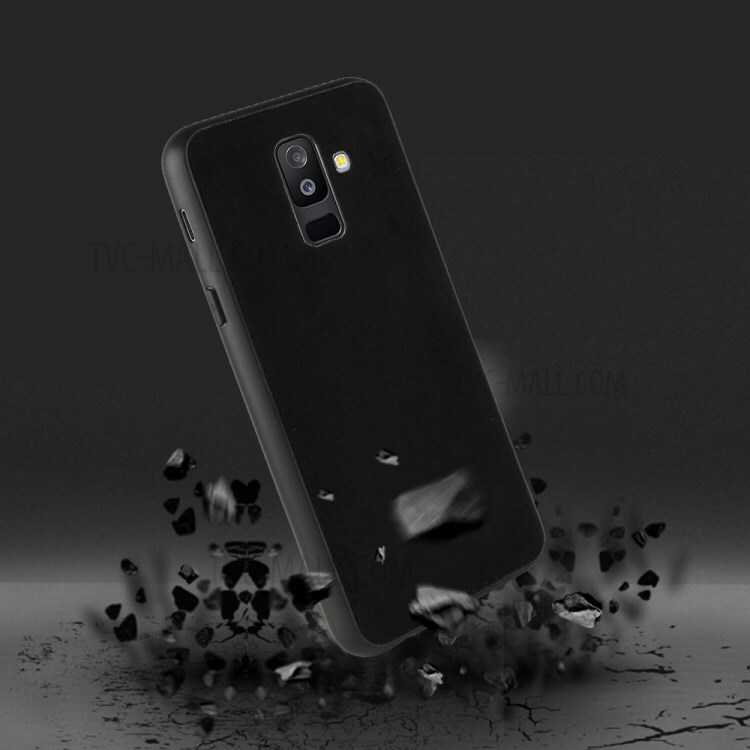 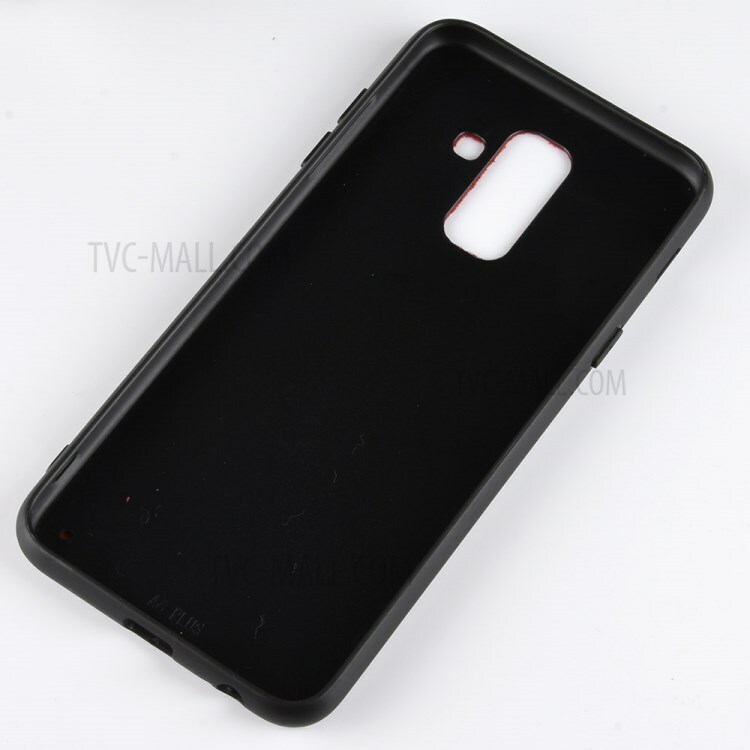 For just $ 2.22 , buy Retro Velvet Cloth Coated PC + TPU Hybrid Casing for Samsung Galaxy A6+ (2018) / A9 Star Lite – Black from the wholesale webshop online. 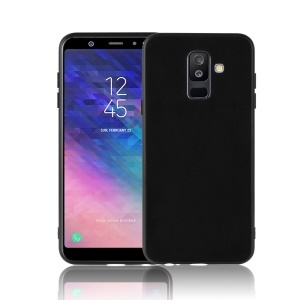 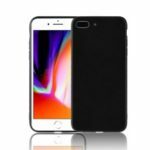 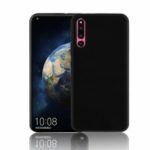 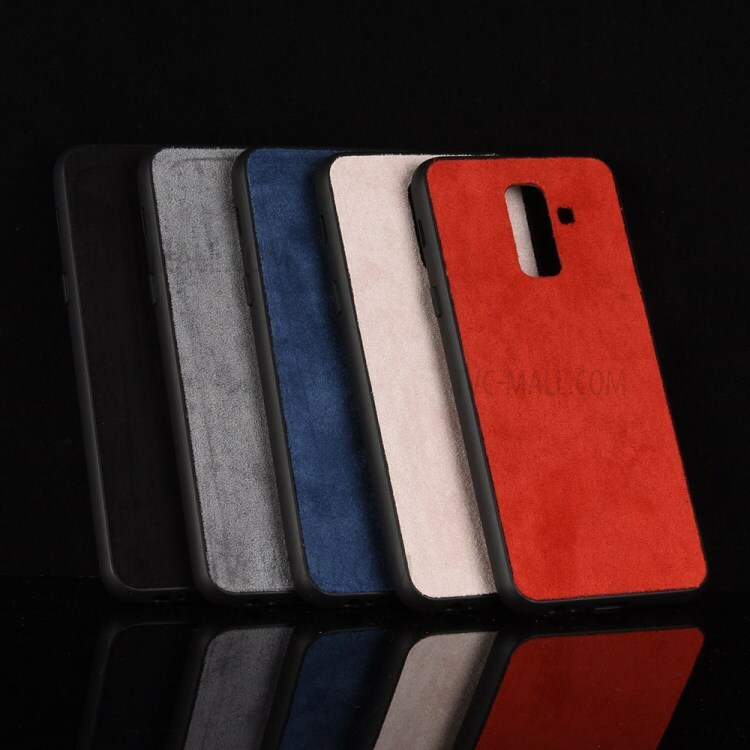 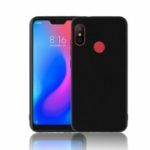 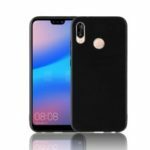 This case is constructed of high quality PC back + soft TPU edges hybrid cover with velvet cloth coated, offering good protection and giving an elegant look. 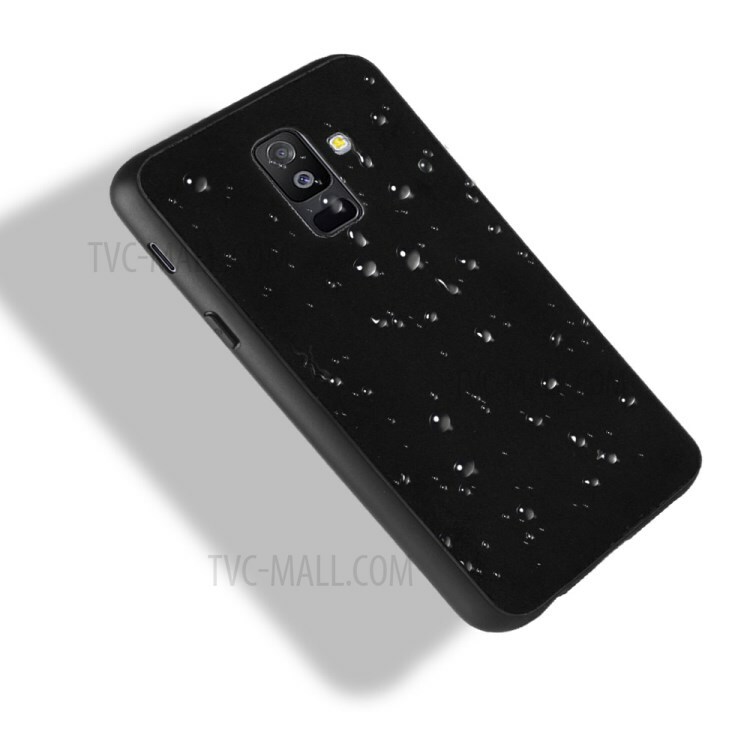 With enclosed buttons, featuring anti-dust and anti-dirt.